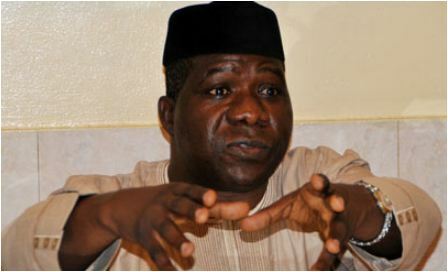 A former governorship aspirant in the All Progressive Congress in Ekiti State, Michael Opeyemi Bamidele was shot by yet to be identified gunmen in Ado Ekiti. MOB as popularly called was shot at the APC Secretariat in Ado Ekiti and has been rushed to the hospital just as his condition remains unknown. Bamidele who arrived Ado-Ekiti from Abuja along with the APC candidate, Dr Kayode Fayemi a couple of hours ago.